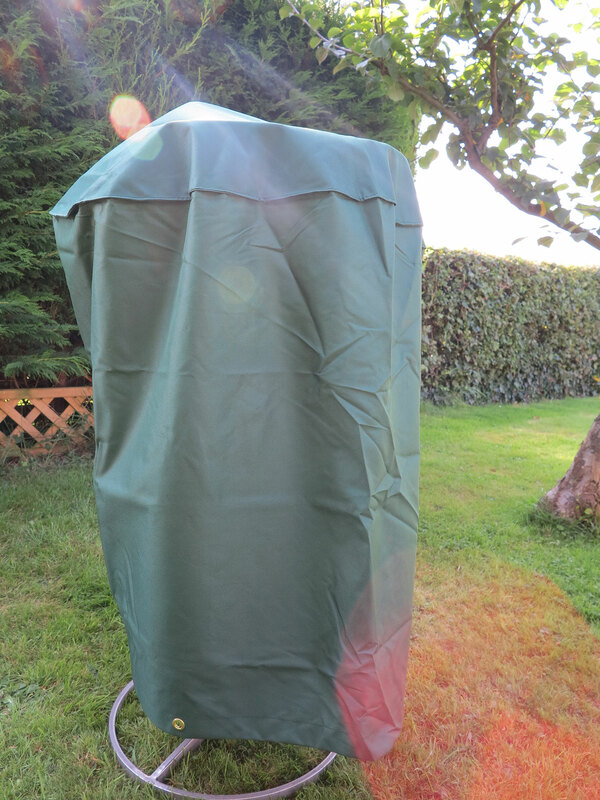 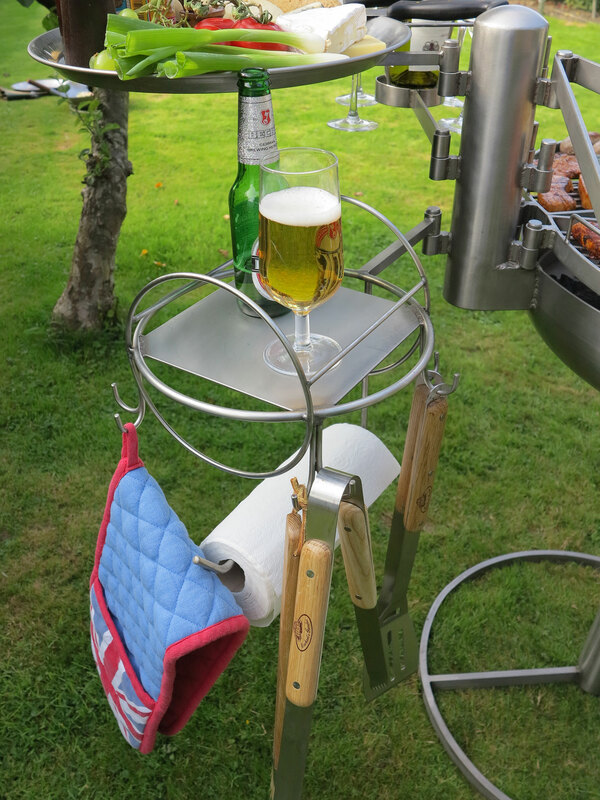 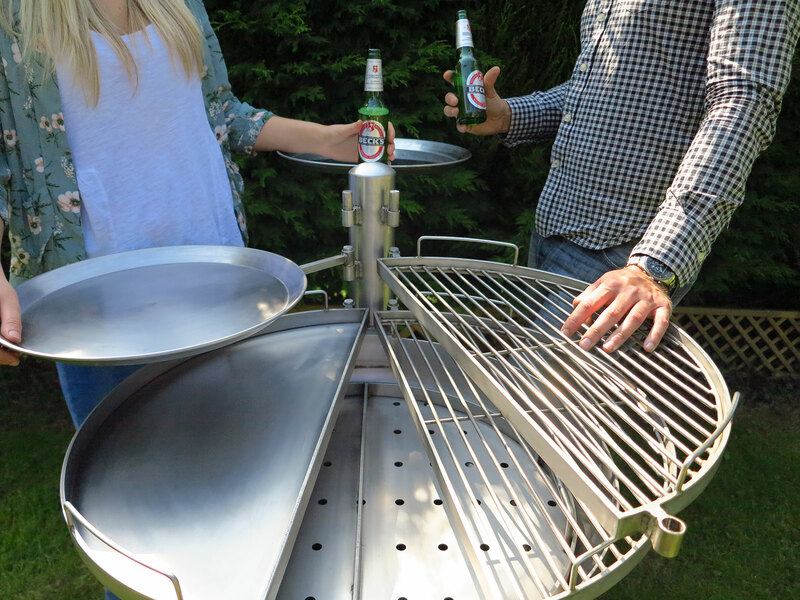 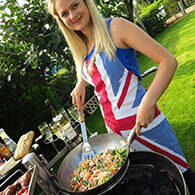 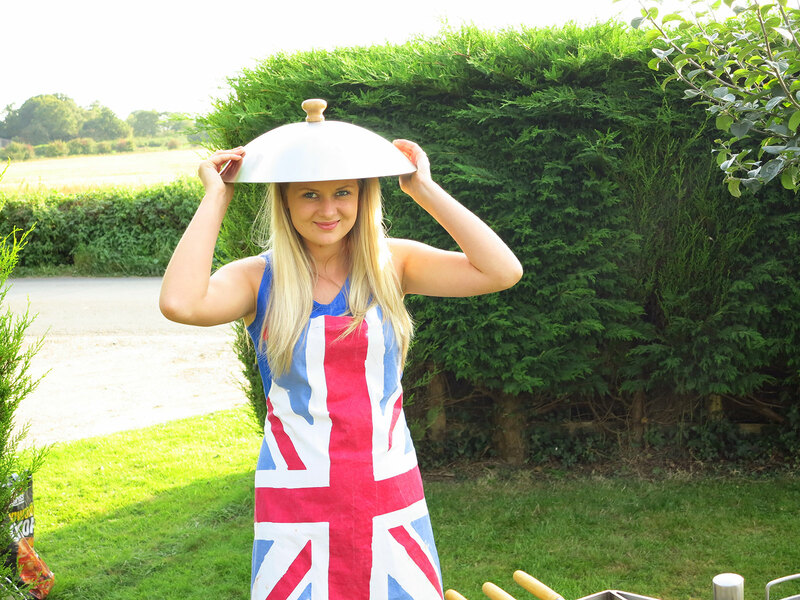 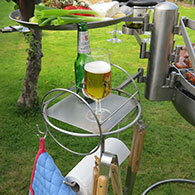 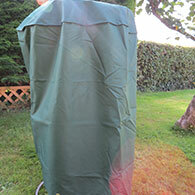 The Mini Ikon barbecue, throughout our website has been photographed, occasionally, with additional extras. 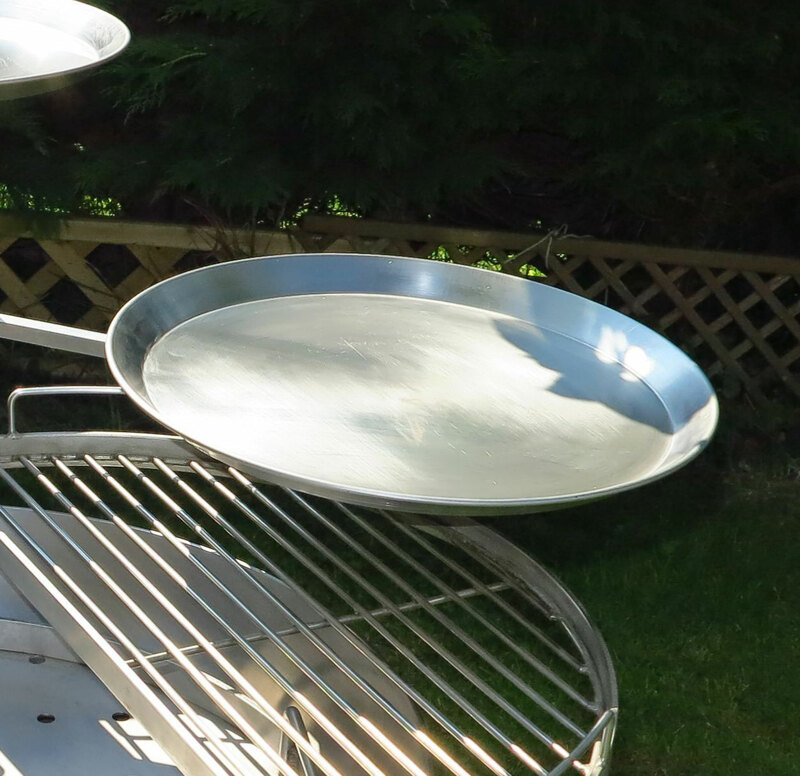 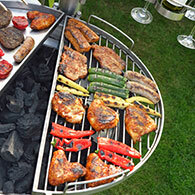 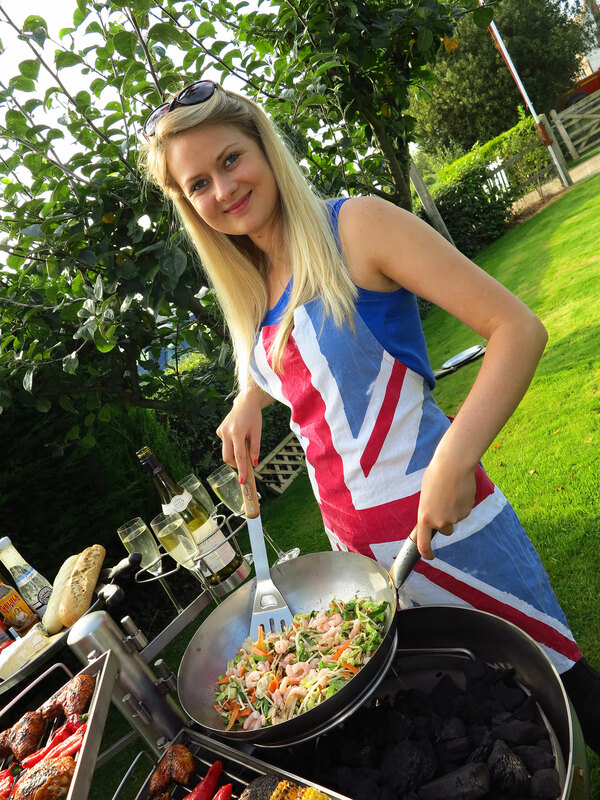 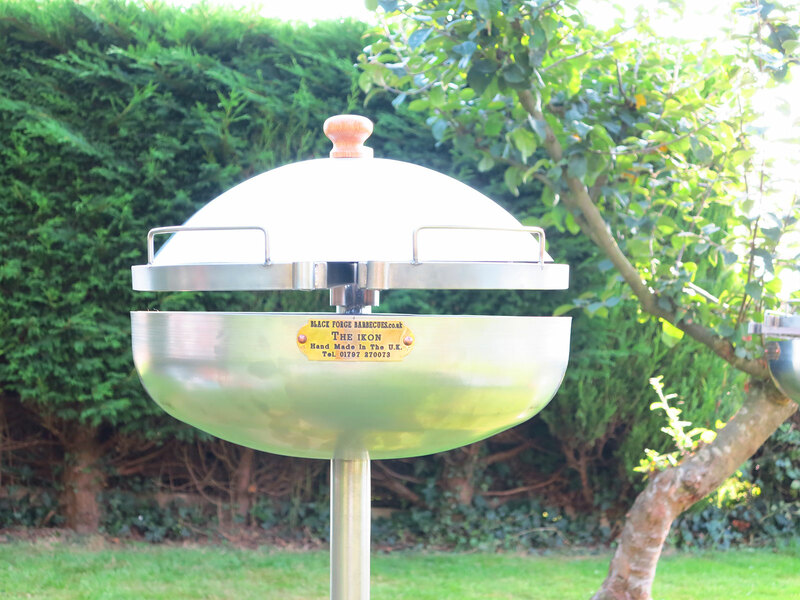 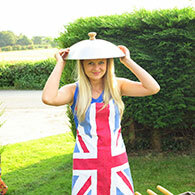 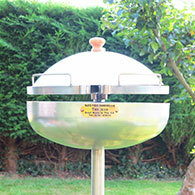 All our standard barbecues are supplied with the components listed under their description. 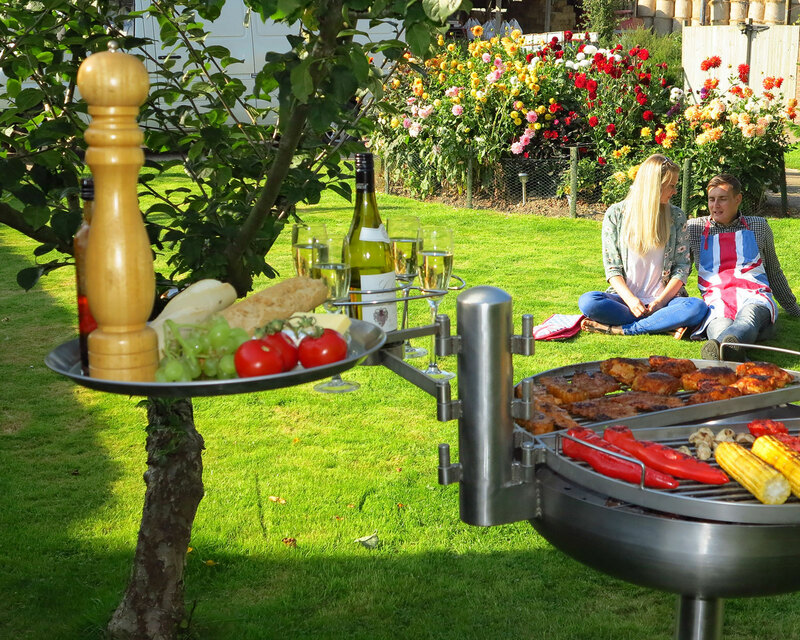 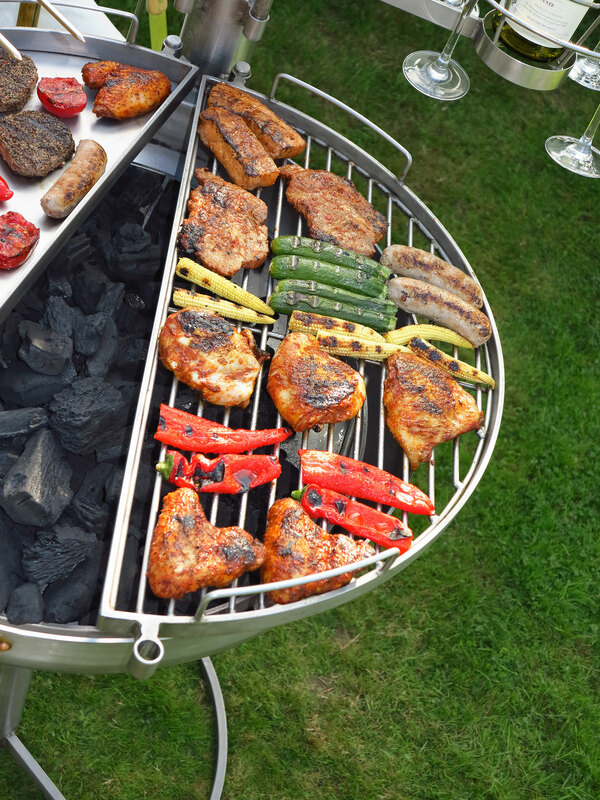 However, a wide range of optional extras are available which allow total customisation to your barbecuing needs, plus the ability to add on to your standard barbecue at the time of order or at a later date. 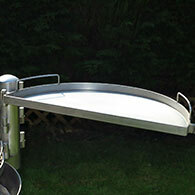 As manufacturers, we also offer a repair or replacement service if required. 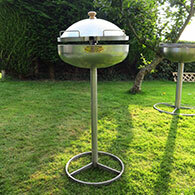 All listed extras below are suitable for the Mini Ikon Barbecue, with corresponding prices. 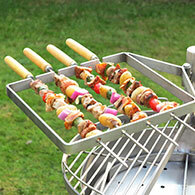 A barbecue favourite, but with all grills, most of the skewer's contents usually get left stuck to the bars! 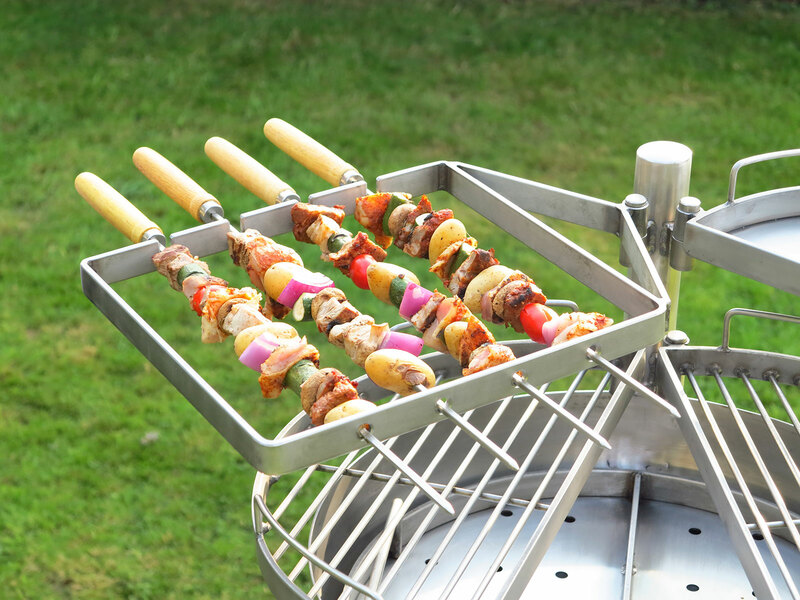 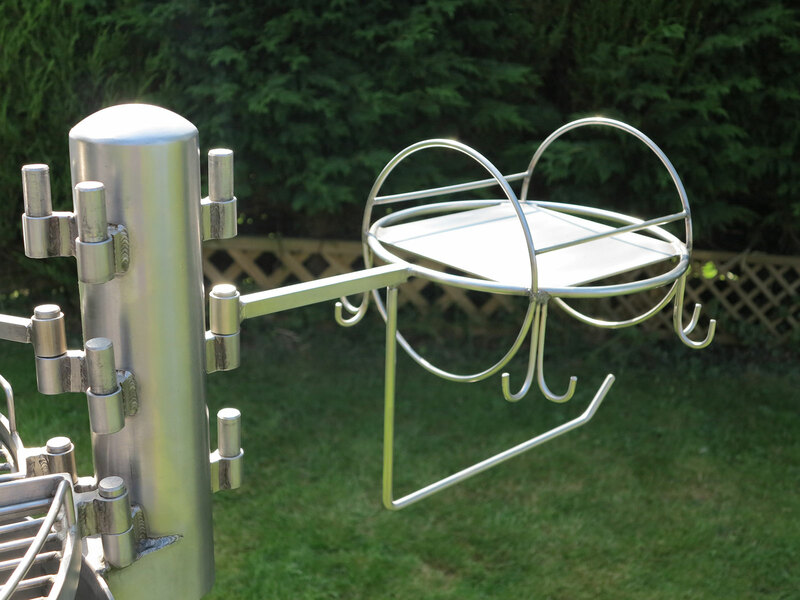 Our solution is a square swivelling frame with grooves and holes to securely locate four skewers which can be freely rotated for non-stick and even cooking. 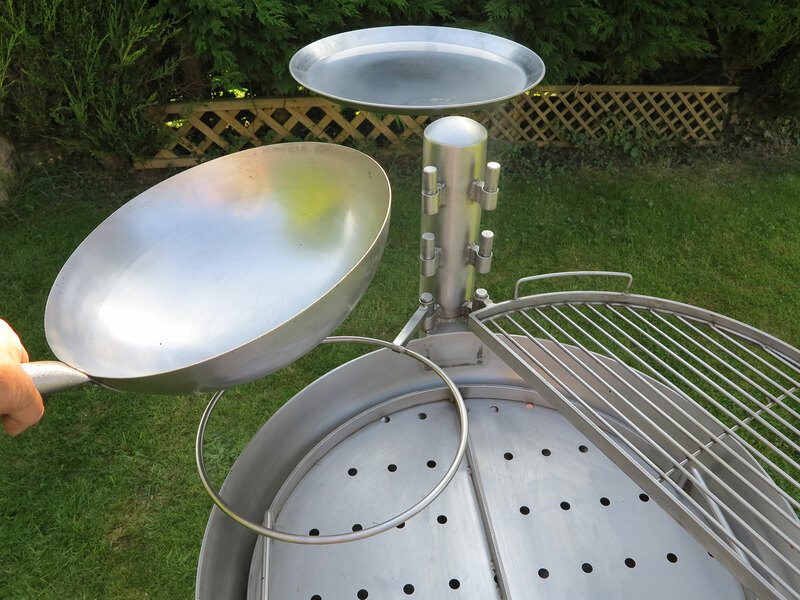 The entire rack can also be swivelled on or off the heat as required - a simple solution to a frustrating problem that works! 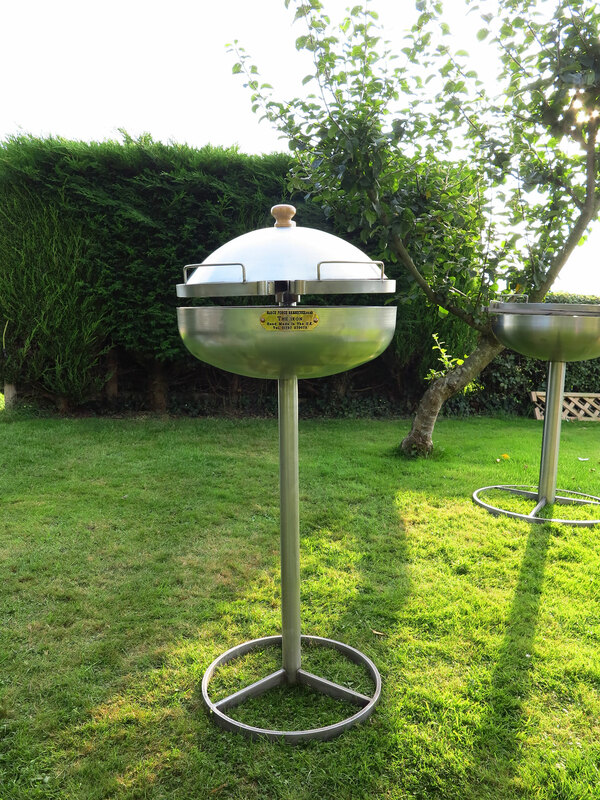 Same size and shape as the standard cooking grills for symmetry and interchangeability, but with a very heavy gauge, solid stainless steel base for cooking onions, tomatoes, skinny sausages etc. 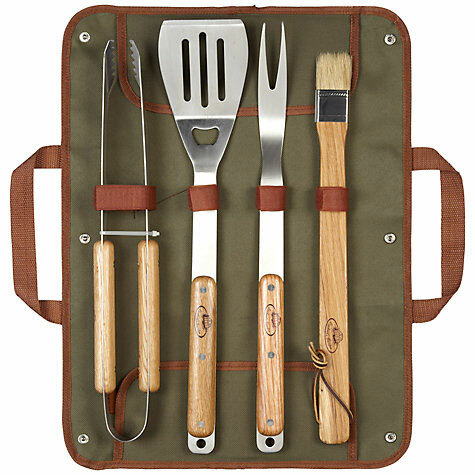 or, even your breakfast bacon and eggs. 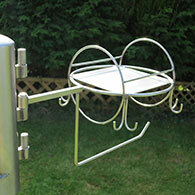 Complete with swivel rings on both sides for complete flexibility. 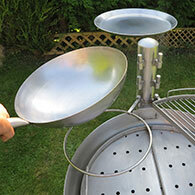 A 24" diameter domed stainless steel lid with handle. It instantly converts our barbecues from grill to oven type cooking. 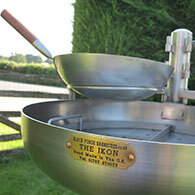 The standard Mini Ikon comes complete with 2 x cooking grills, however, if you feel you can manage three (or four!) 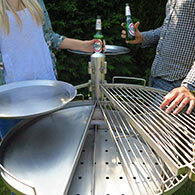 on the go, then get another! 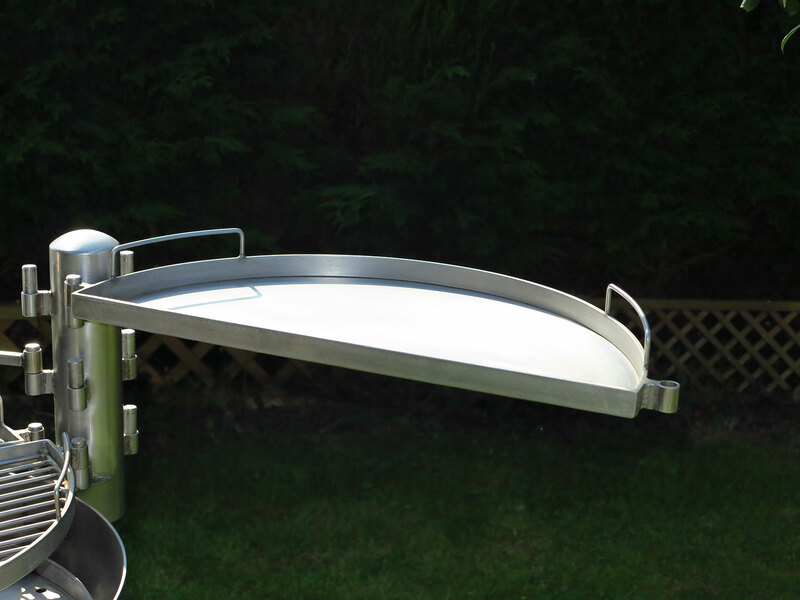 A swivelling shallow pan suitable for cooking, keeping food warm, drinks and condiments tray. 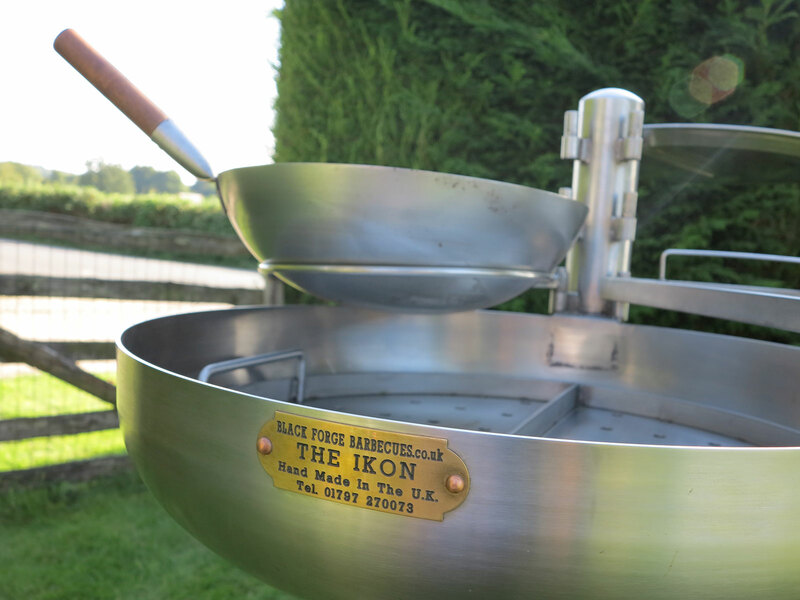 Your standard Mini Ikon comes complete with 1 x shallow tray, however, if you require some extra storage then you may need another.